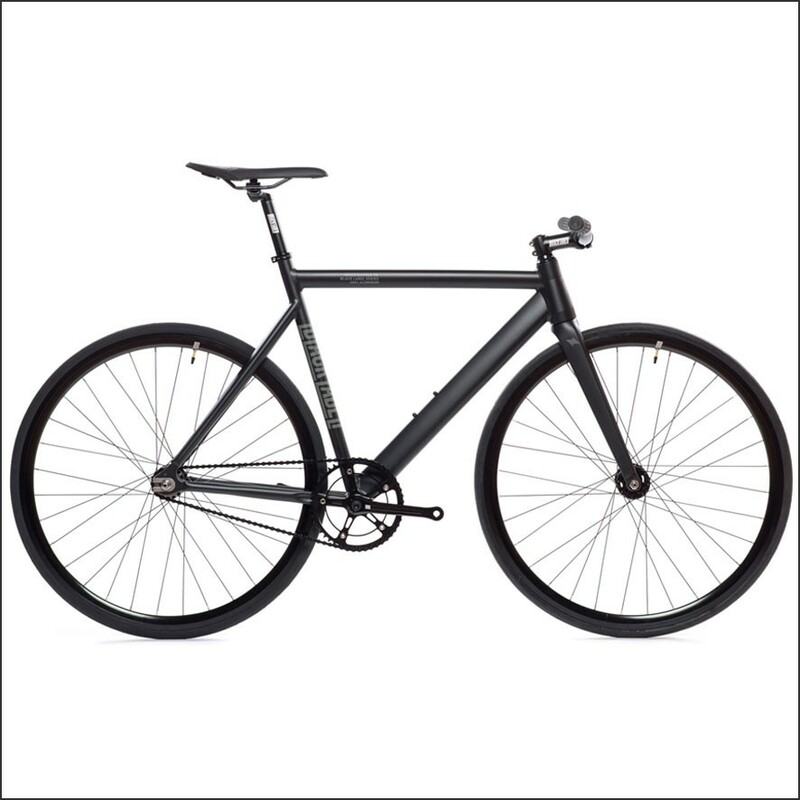 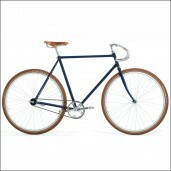 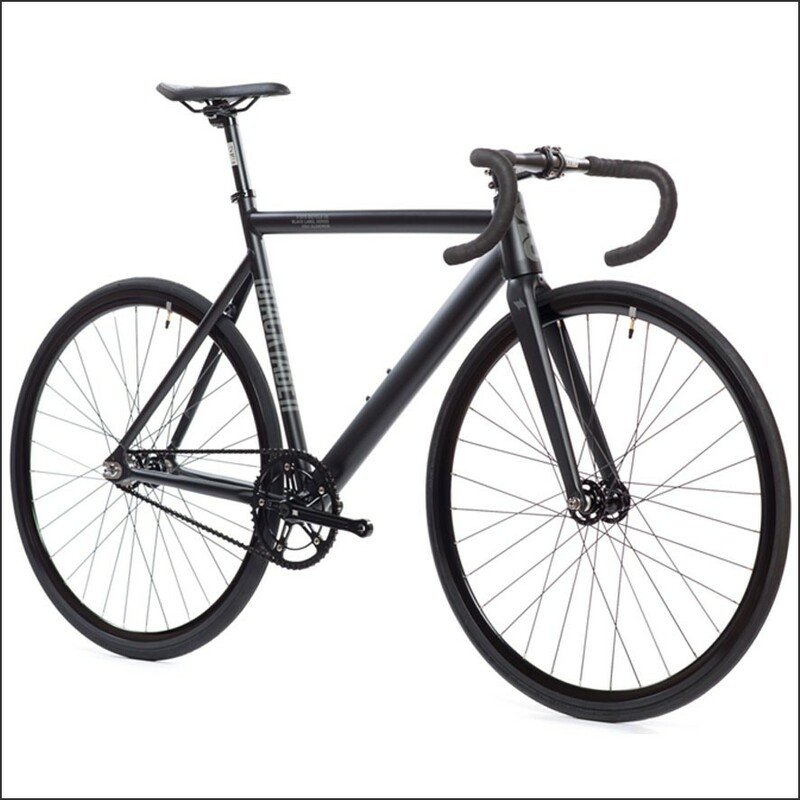 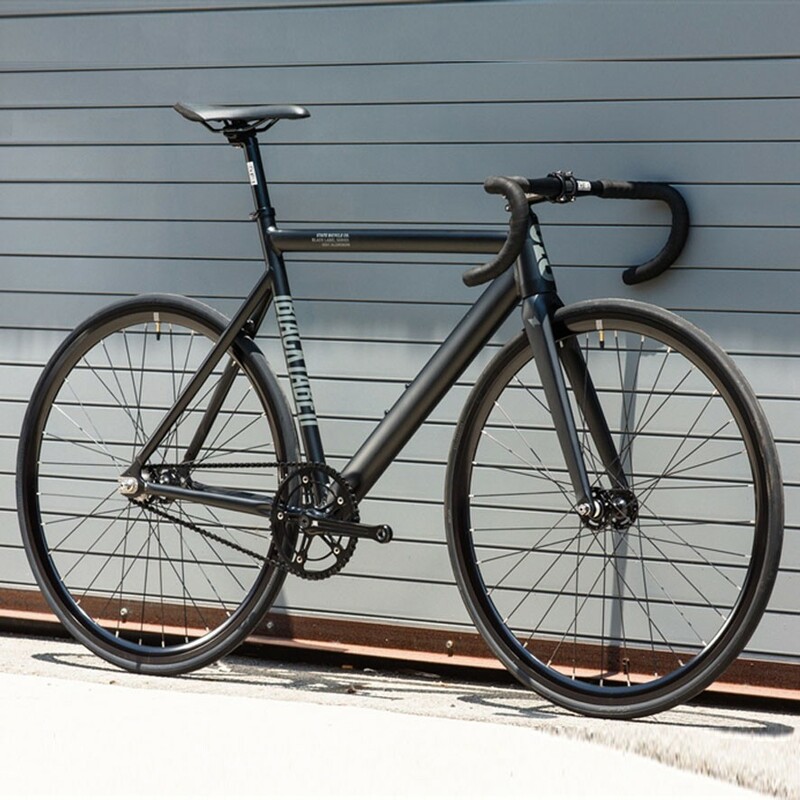 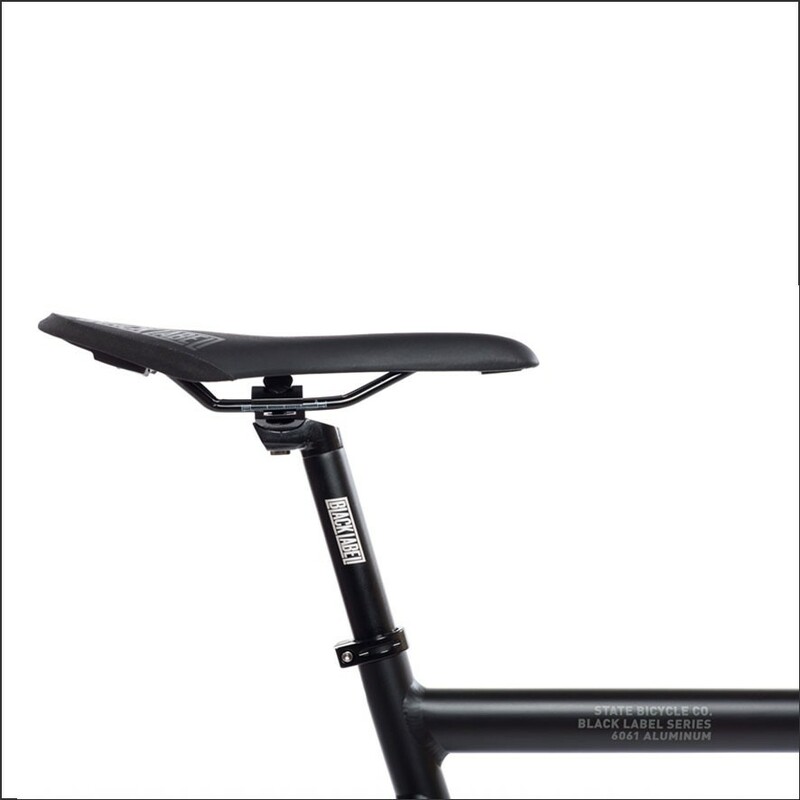 Completely re-done and improved: the 6061 Black Label V2 Matte Black from State Bicycle will surprise you in all its ways! 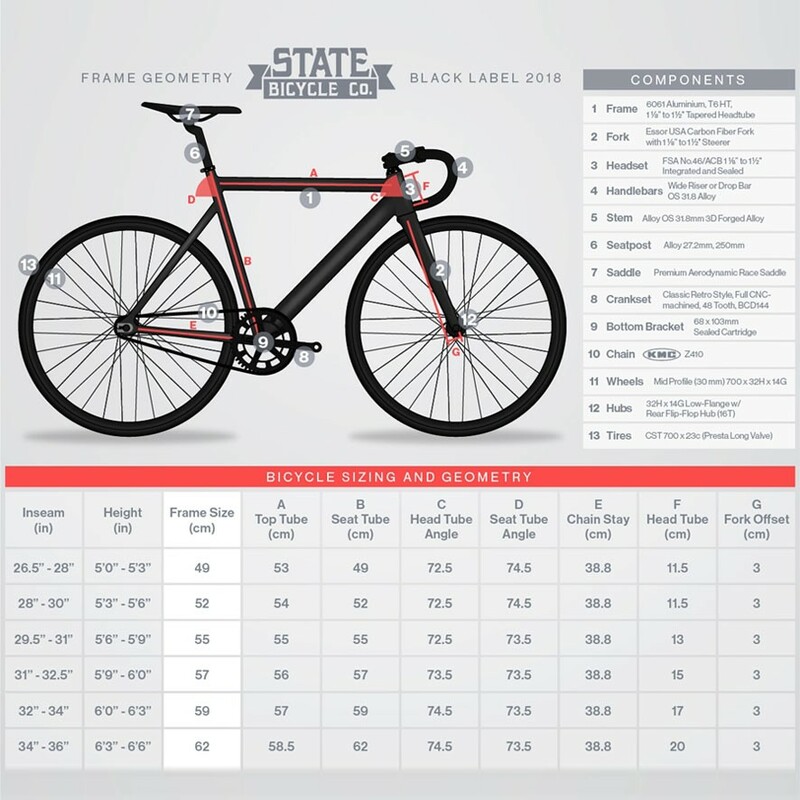 The stunning list of high quality components makes this bicycle one to ride with for sure: 6061 aluminium frame, Essor USA full carbon fork + steer tube, CNC's crank, FSA headset and of course a flip-flop sealed hub! 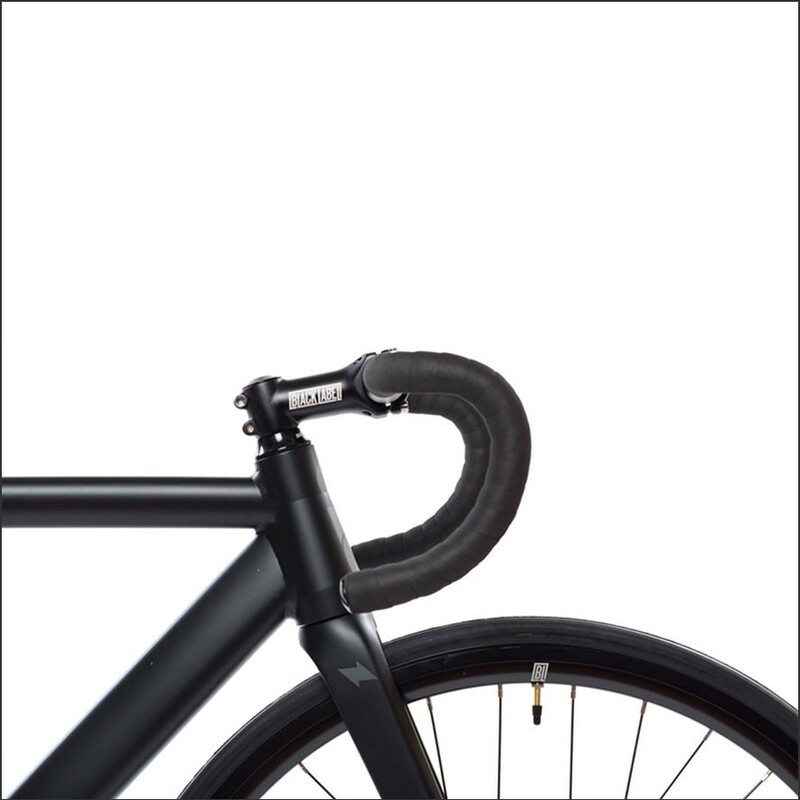 Completely re-done and improved: the 6061 Black Label V2 Matte Black will surprise you in all its ways! Order now online before you are too late!